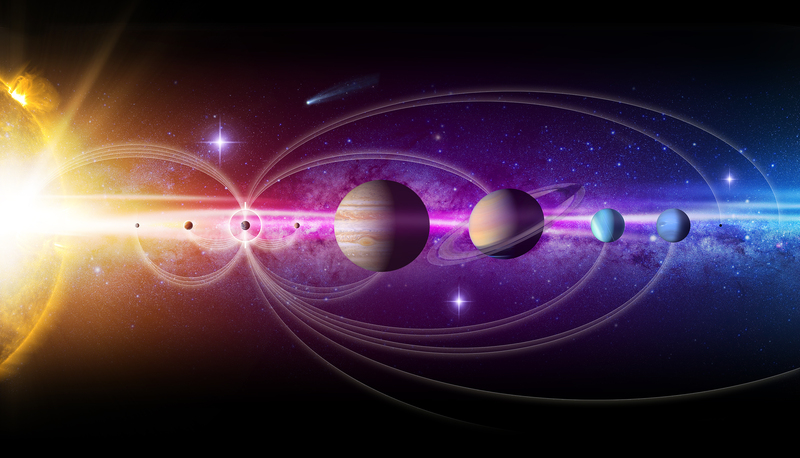 December 19, 2017 – NASA will announce finalist concepts for a future robotic mission to explore the solar system during a media teleconference at 12 p.m. MST Wednesday, December 20. The mission, targeted to launch in the mid-2020s, would be the fourth in NASA’s New Frontiers portfolio – a series of cost-capped missions led by a principal investigator. Current New Frontiers missions are New Horizons to Pluto and the Kuiper Belt, Juno at Jupiter, and the OSIRIS-REx asteroid sample return mission, now heading to the asteroid Bennu for arrival in 2018. The teleconference will be streamed live on NASA’s website.